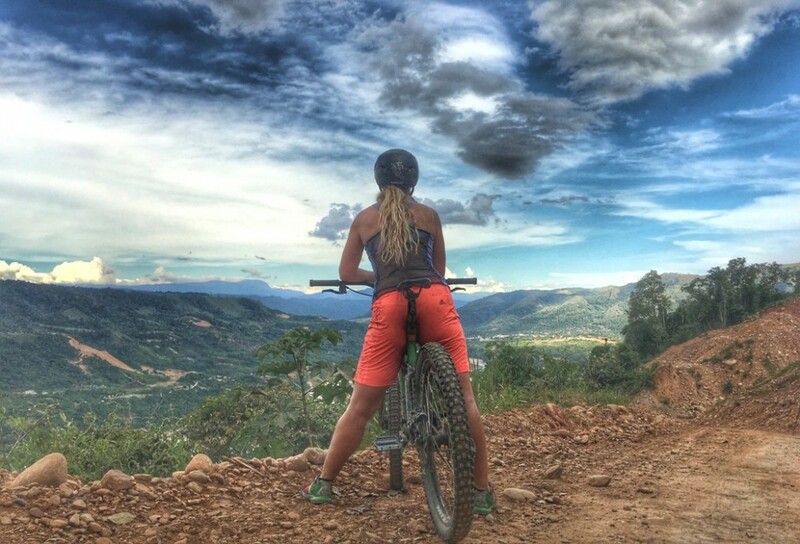 Upon arriving in Bolivia, I embarked on an incredible adventure through the Bolivian jungle with Gravity Assisted Mountain Bike Tours and Andean Epics. They promised to deliver an off the beaten track experience to kick off my #NextStopLatinAmerica adventure with Lan and Tam Airlines. 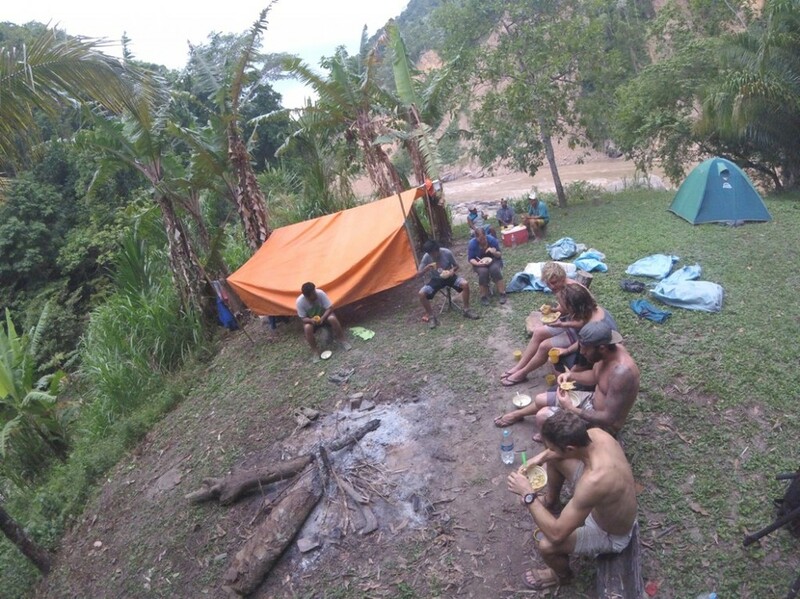 Instead of writing a day by day diary of what happened during our six days in the jungle, I wanted to share my highlights; the moments that made this experience the unforgettable, epic and challenging adventure it was. An avid road cyclist for many years, mountain biking is a new sport bringing a whole new challenge, skill set and opportunity for adventure. I’m getting hooked! On the first day I fell off my bike three times. One of the falls could have had serious consequences had I not been saved by a bush. 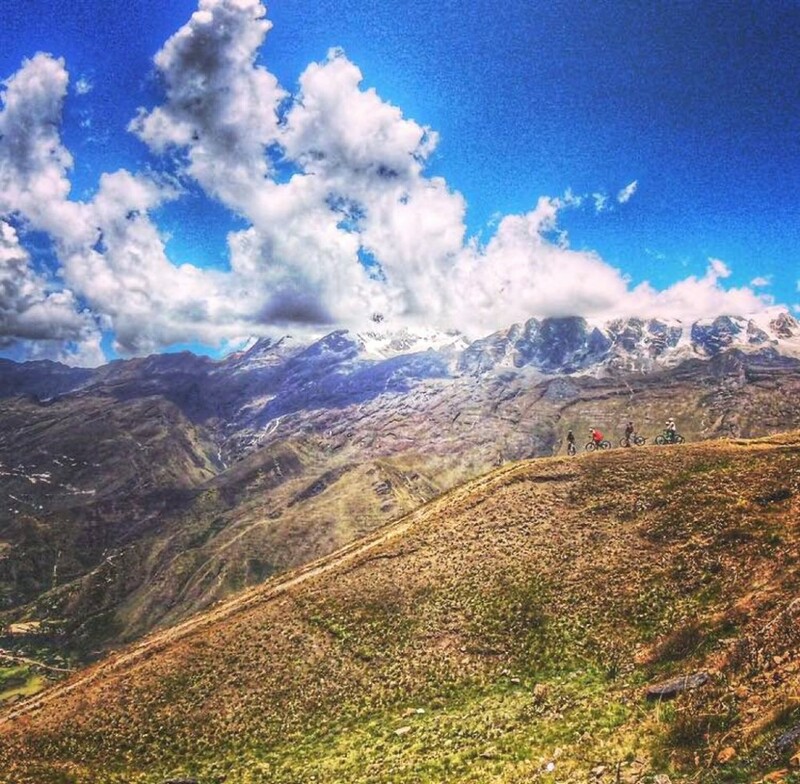 The following day we started our ride at 4900m and covered 3400m descent over 65kms in one day. Day three was more enduro than downhill. In extreme jungle heat we covered 45kms sweating profusely the entire time. 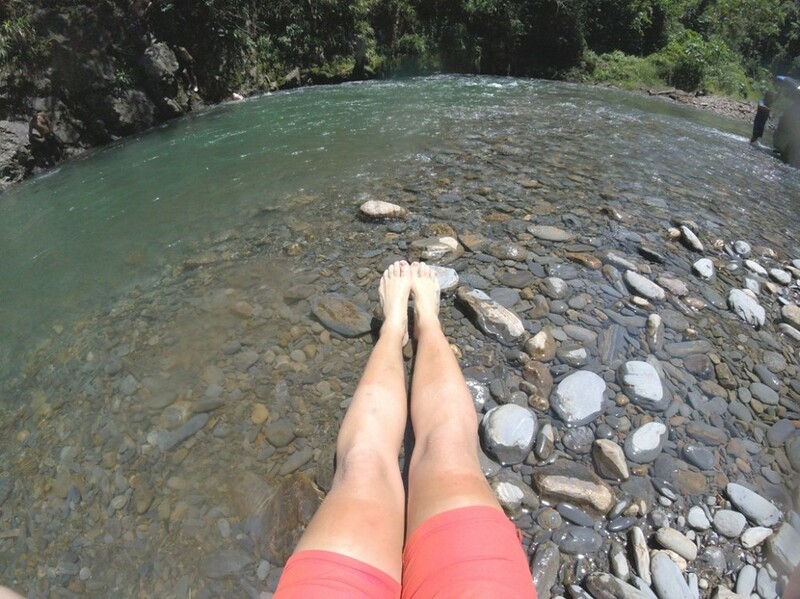 Our ride led us straight into a crystal clear river where we washed off all the grime, dirt and sweat. At the end of the third day we arrived in Mapiri, a dusty minning town with not a foreigner in sight. 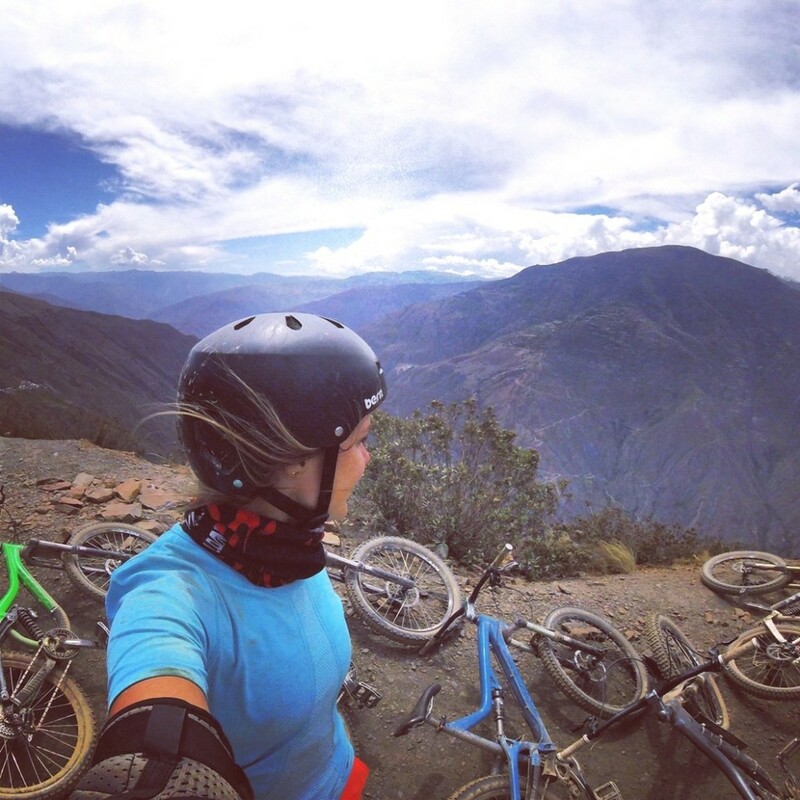 I felt like a different cyclist to the one that set off from La Paz three days before. I learned how to ride single track and let out squeals whilst feeling the force of gravity and picking up speed on the descents. I cycled through diverse and mind blowing scenery; from high mountain trails, dense jungle and down to the banks of the Amazonian rivers. Most of all, I loved how it felt to ride trails with other people. To high five after gnarly single track sections and discuss them, to cruise together and watch each other bomb down the mountain in such stunning scenery. 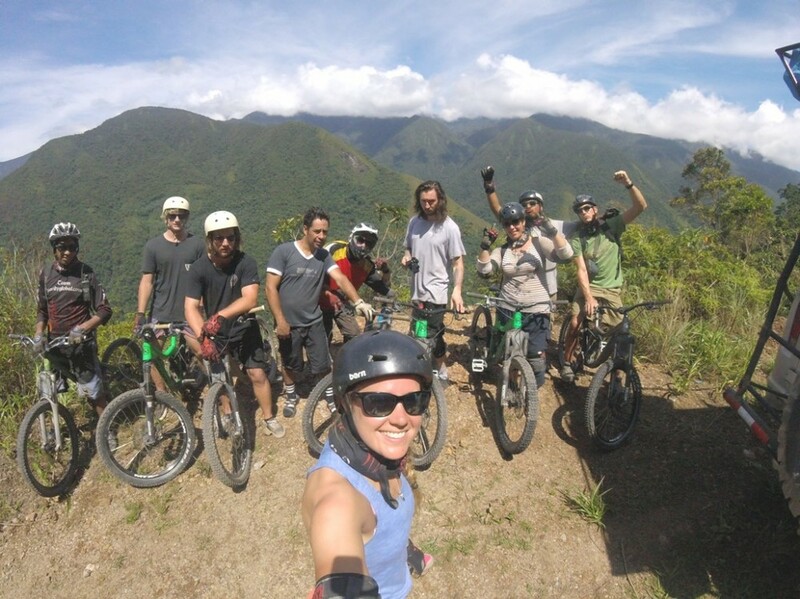 Where road cycling is all about creating a close, tight-knit team and avoiding any deflection from the path of least resistance, mountain biking is about taking risks, letting go of the control and committing. The more I let go and went for it, the more fun I had. It scared the living day lights out of me but those moments were also the most exhilarating! 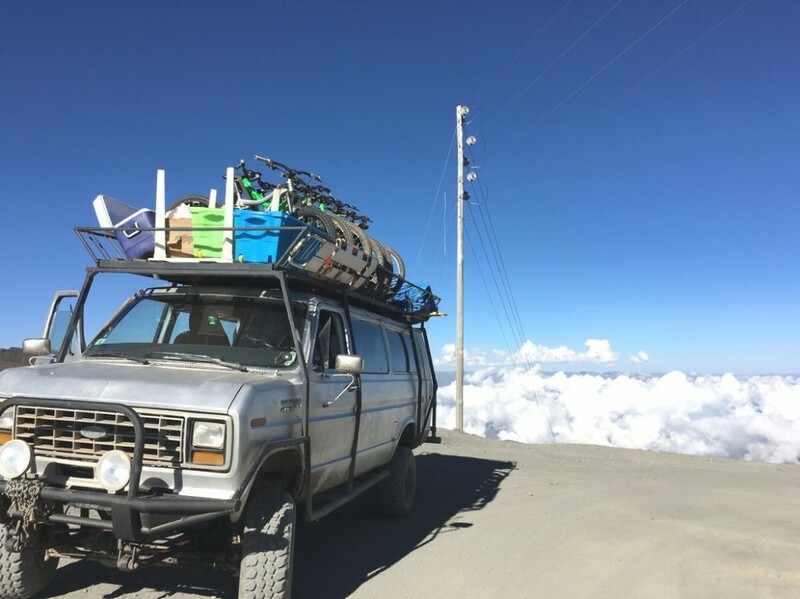 On day four we said goodbye to Mauri and our overland truck. We headed down to the river where we found our boat. After three full on days on the bikes, I welcomed the news that we had five hours in the boat to chill and enjoy being on the water before arriving at our camp spot. On the boat each of us settled into our own zone. We listened to music, slept, played games, ate, talked and made each other laugh. I loved being on that boat, looking out at the world and watching the jungle cruise by. Not having to be anywhere or do anything apart from be right there in that moment. 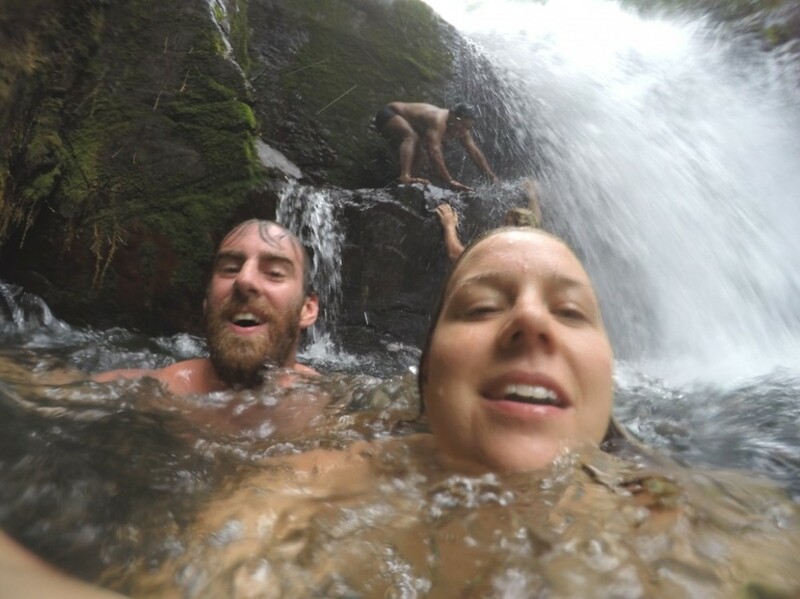 With no showers once we picked up the boat and left civilised comforts behind, we hunted for the best wild swimming spots we could find. Moe had a few beauties up his sleeve! On day five, he led us to this gorgeous 15 foot waterfall deep in the jungle. I had been dreaming about this for days. 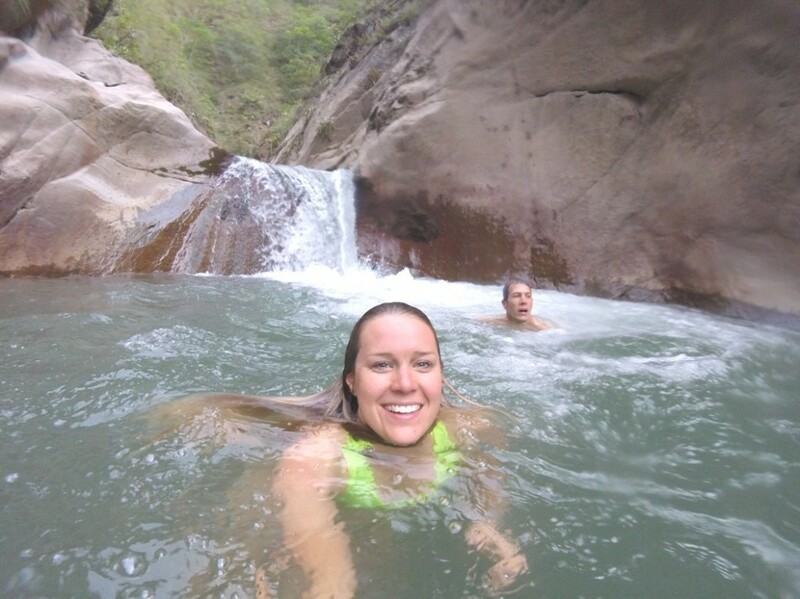 I don’t think I’ve ever jumped into a waterfall like that. As soon as we arrived we stripped off and climbed to the best jumping spot. Standing on the edge waiting to jump was fine until it was the moment to commit and go for it. I might have let out a few screams… Totally amazing. 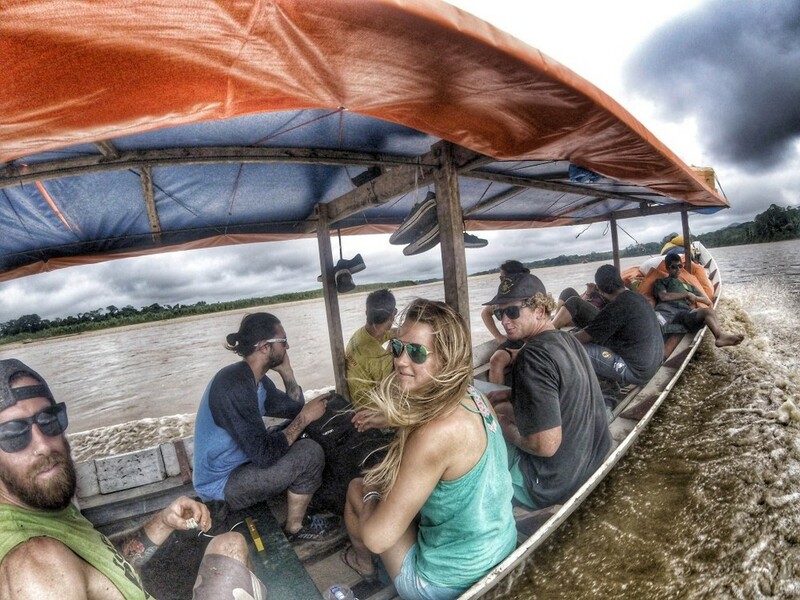 On day five, our boat dropped us off and we hiked through the jungle by led by our two guides with machetes. When we reached the end of the hike we had to wade up these ridiculously muddy river banks. The mud was sticky, squelchy and deep! We were caked in it up to our thighs. For most of our group, that was enough, but for Remy, Sam and myself it was calling for a mud fight. We jumped in and started throwing lumps of mud at each other. When I was a child, any excuse to get wet and muddy and I was there in an instant. I guess not much has changed, it brings out the child in me – it made us laugh so much it was so much fun! 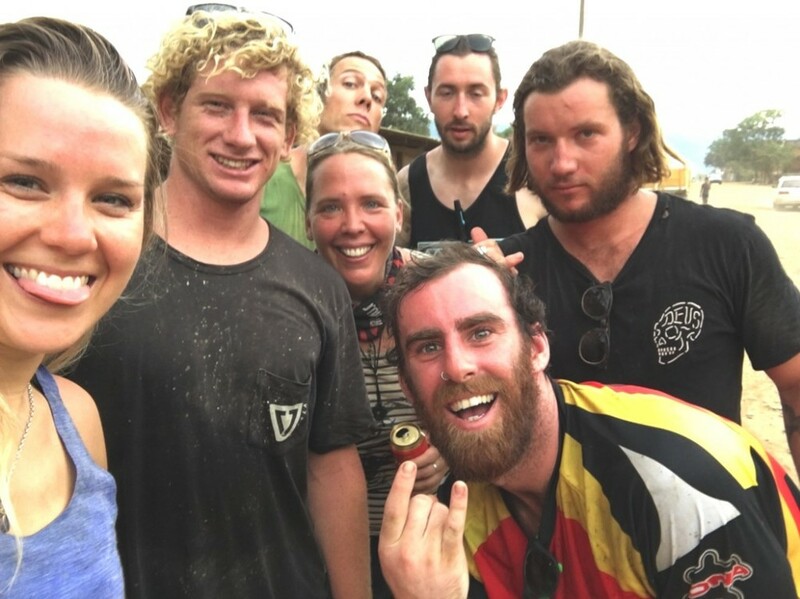 It’s not every day you get the chance to throw mud at your friends in the jungle. They say life begins at the edge of your comfort zone. Camping in the jungle definitely tested my patience with being outside of my comfort zone. Nature’s toilet, bugs galore, a zillion bites, feeling constantly muddy and dirty and the humidity, are just a few things that make it a challenge. I love the sounds of the jungle and the way the morning light filters through the canopy. Waking up and climbing above the trees for sunrise. Watching the full moon rise and cast shadows over the river, the midnight swims, the fun we had round the campfire drinking rum and making smores with marshmellows and chocolate. Most of all I love the fact that I hardly ever have the opportunity to camp in the jungle and that’s what my philosophy of ‘One Life, Live It’ is all about. Saying yes and making the most of this my time on this planet. On day six we arrived in Rurrenbaque in the Madidi National Park. Moe gave us his final instruction before saying, “this is it, this is where s**t gets real”. After the nine of us living in such close proximity for a week, our time to say goodbye suddenly landed upon us. It felt sad! 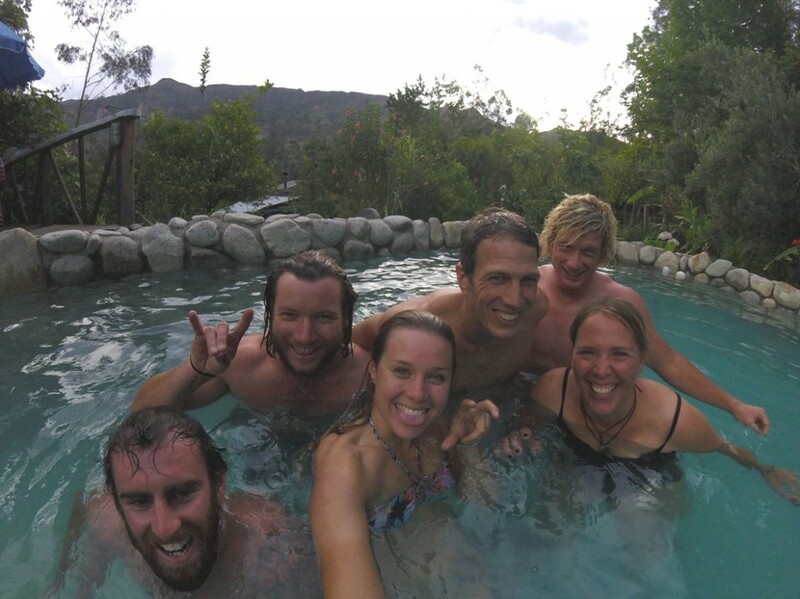 We left La Paz as strangers and had become friends. A plan was hatched to make the most of our final hours together. We found a hostel with a pool, bought a bottle of tequila and had a party in the sunshine. Four hours later, Moe, Carter and myself were on a flight back to La Paz to prepare for the next chapter. Next stop Chile! Thanks to everyone who made this such an amazing experience, you guys rock as does Bolivia.